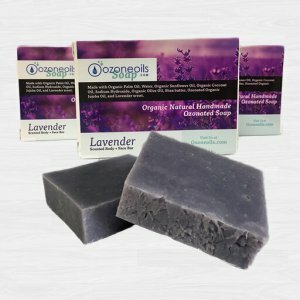 Our same great Ozonated Soap, lavender scented in a liquid pump foamer bottle. Our signature blend is made, using all organic ingredients. Made with Aloe vera base, ozonated jojoba oil. 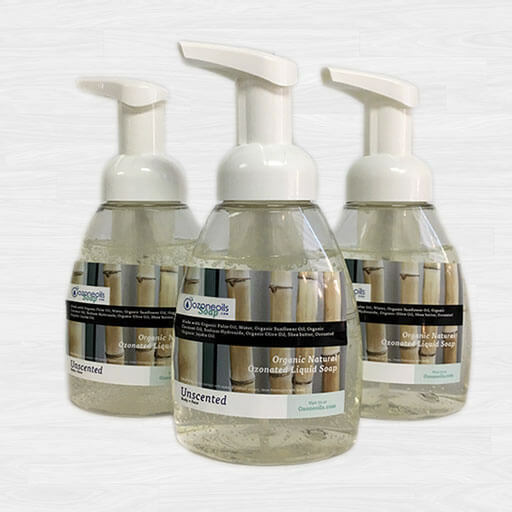 Our same great Ozonated Soap, lavender scented in a liquid pump foamer bottle. Our signature blend is made, using all organic ingredients. Made with Aloe vera base, ozonated jojoba oil. 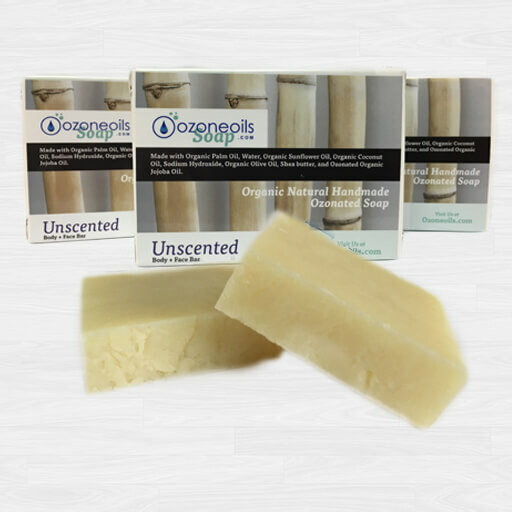 Ozonated soap – Organic base- Organic Palm Oil, Water, Organic Sunflower Oil, Organic Coconut Oil, Sodium Hydroxide, Organic Olive Oil, Shea butter, Ozonated Organic Jojoba Oil.